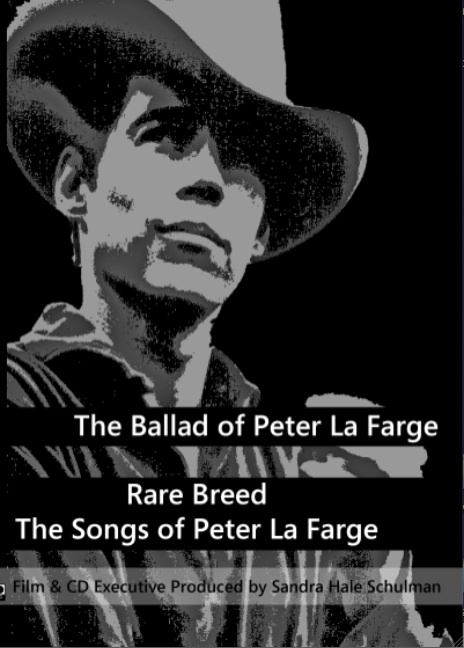 Rare Breed: The Songs of Peter La Farge available as a download. This banner exhibition highlights Native people who have been active participants in contemporary music for nearly a century. 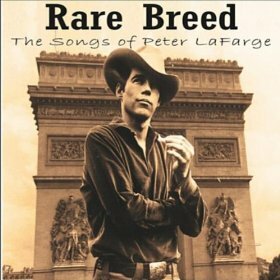 Musicians like Peter La Farge, Jimi Hendrix, Rita Coolidge (Cherokee), Buffy Sainte-Marie (Cree), and the group Redbone are a few of the Native performing artists who have had successful careers in popular music. 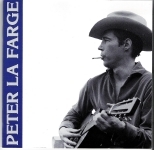 Many have been involved in various forms of popular music—from jazz and blues to folk, country, and rock. 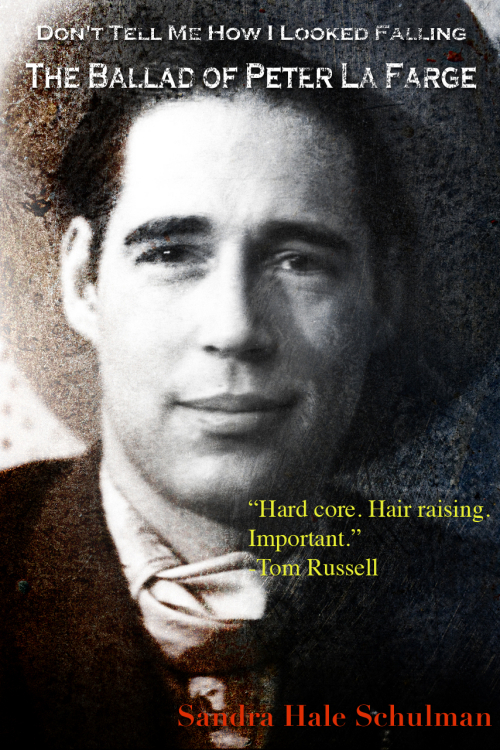 Up Where We Belong tells their stories and histories, and provides visitors the opportunity to hear samples by music greats and discover musicians with whom those exceptional musicians collaborated. Visitors will also learn about artists who inspired the musical greats as well as the contemporary artists they themselves influenced.